One in a series explaining key terms and concepts of Pennsylvania government. Today’s topic: structurally deficient bridges. Seeking a better understanding of Pennsylvania’s issues and proposed solutions? Sometimes, complicated jargon and concepts can get in the way. That’s why we started Explainers, a series that tries to lay out key facts, clarify concepts and demystify jargon. Today’s topic: structurally deficient bridges. In a 2014 report, the American Society of Civil Engineers graded the state’s infrastructure. It gave Pa.’s bridges a D+. Where did the state go wrong? 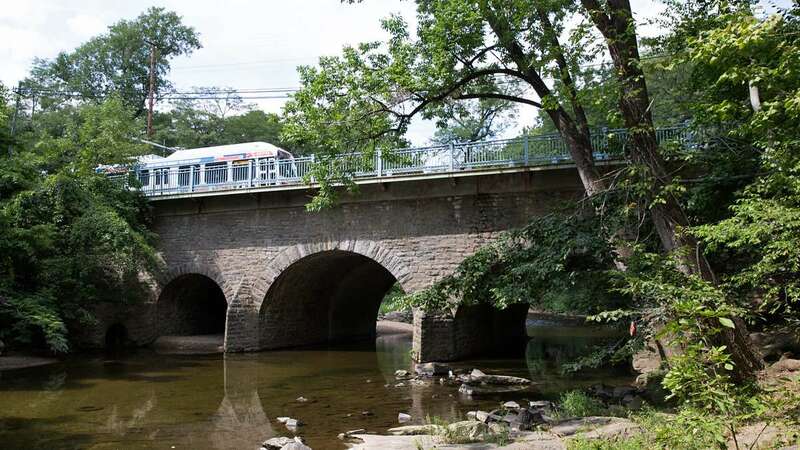 Well, to start, Pennsylvania has the oldest bridges in the United States, with an average age of about 54 years, according to a spokesperson from the Pennsylvania Report Card, the infrastructure report by the American Society of Civil Engineers. The national average is 43. Frankford Avenue Bridge in Philadelphia is the oldest roadway bridge in the United States, the ASCE says. It’s no wonder then, that Pennsylvania also has the highest percentage of structurally deficient bridges in the country. If a bridge is structurally deficient, one or more of its major components — the roadway, the beams, the foundations, or some other part of the structure — is deteriorating. That could mean heavy rust or cracked concrete, for instance. Pennsylvania has more than 6,000 structurally deficient bridges. All that sounds terrifying. But don’t turn in your driver’s license just yet. Structurally deficient bridges will need repairs at some point, but they’re not unsafe to drive across. If a bridge is unsafe, the state will close the structure until it can be repaired. Sometimes structurally deficient bridges can continue to operate with no restrictions. Other times, the state will put weight limits on the bridges, restricting certain vehicles from using them. There are about 2,600 weight-restricted bridges in the state. Still worried? Keep in mind that deterioration doesn’t happen overnight, and engineers regularly monitor structurally deficient bridges. If a bridge is safe, who cares whether it’s “structurally deficient”? 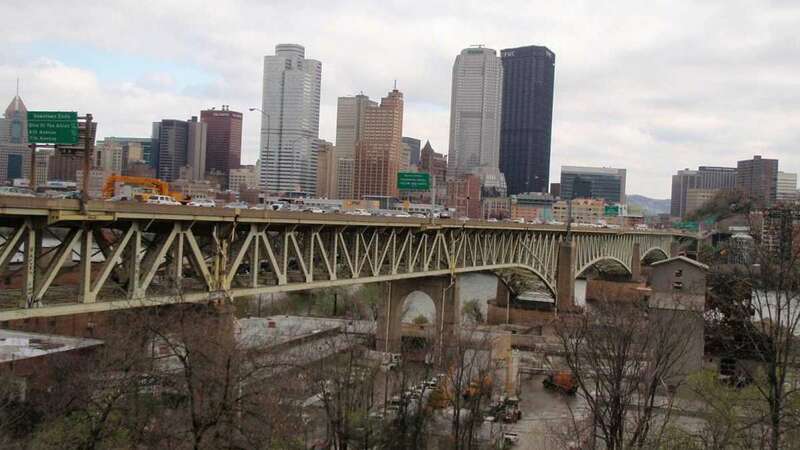 Did this article answer all your questions about Pennsylvania’s structurally deficient bridges? 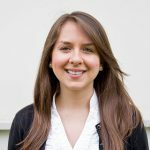 If not, you can reach Marielle Segarra via email at msegarra@whyy.org or through social media @MarielleSegarra. Have a topic on which you’d like us to do an Explainer? Let us know in the comment section below, or on Twitter @PaCrossroads.